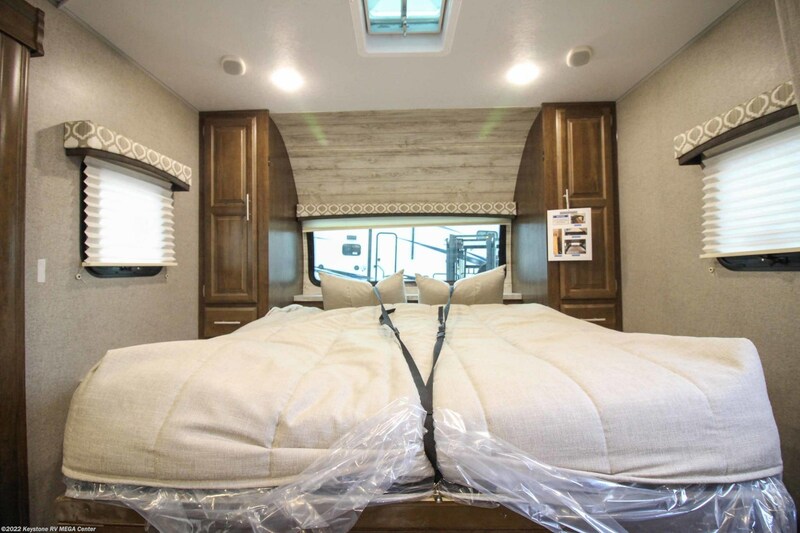 Photos (18) View 360 Tour! 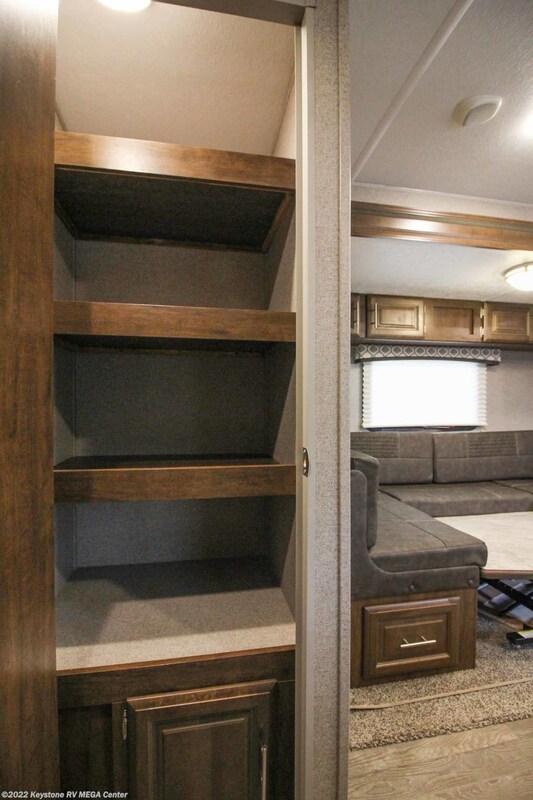 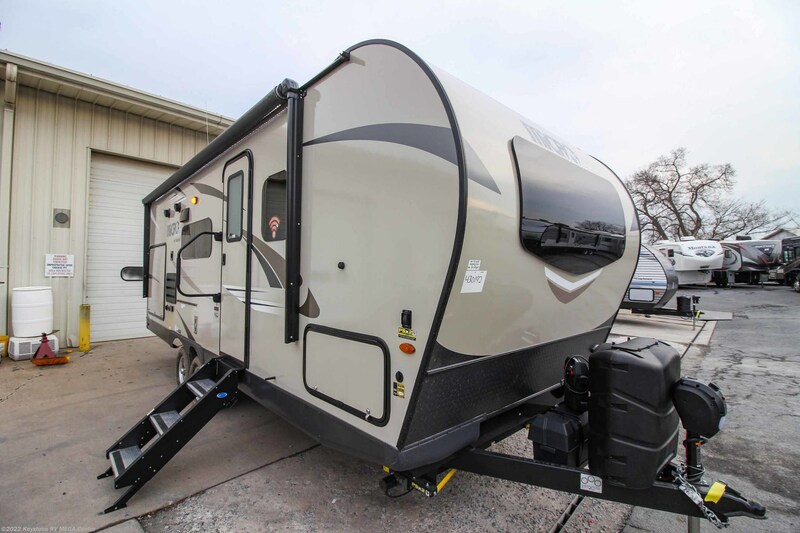 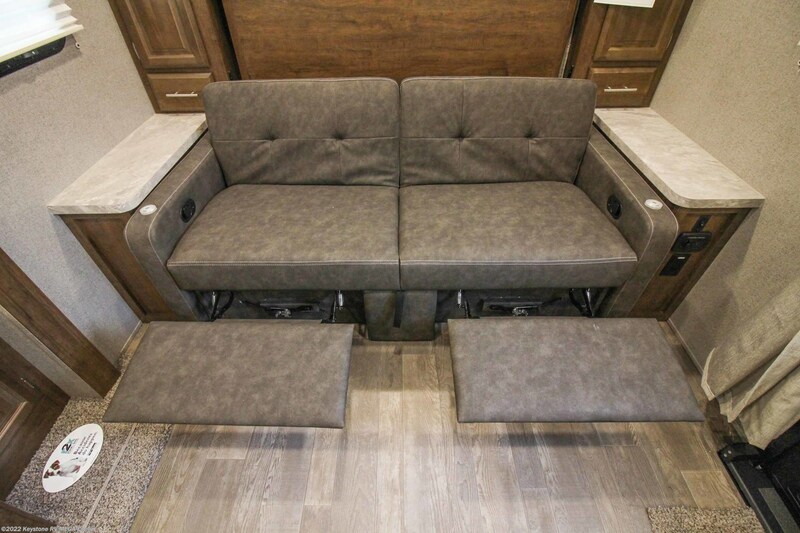 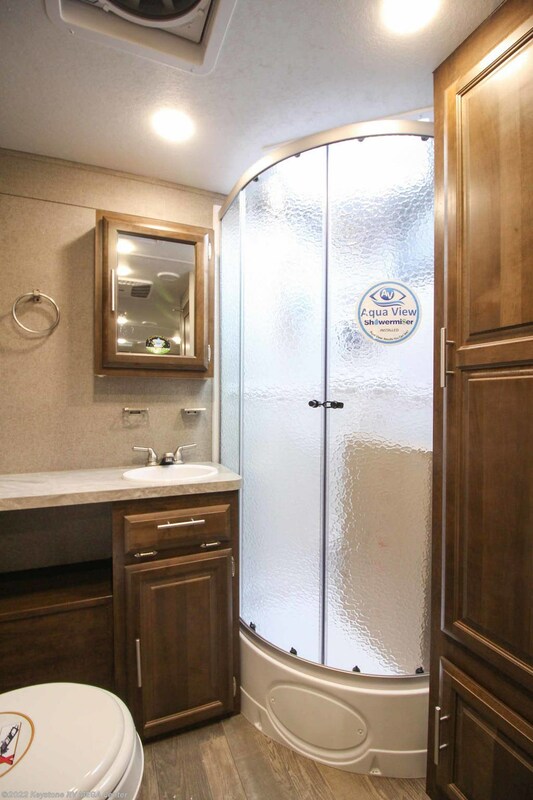 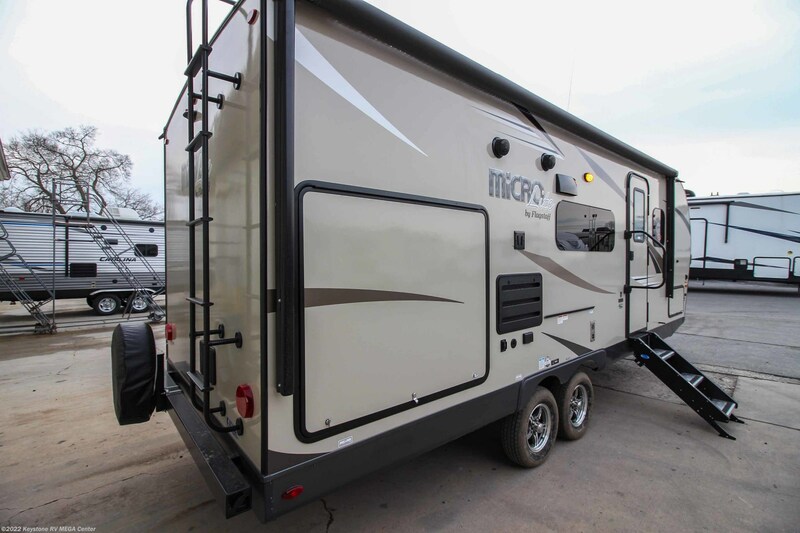 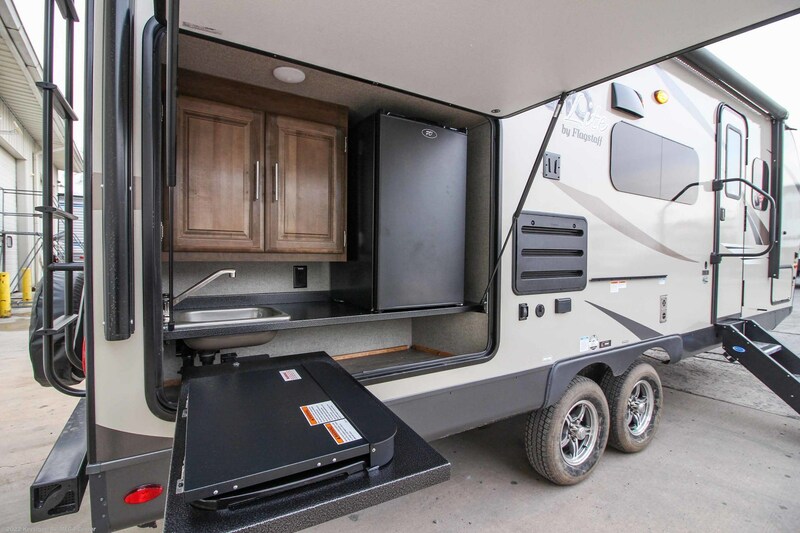 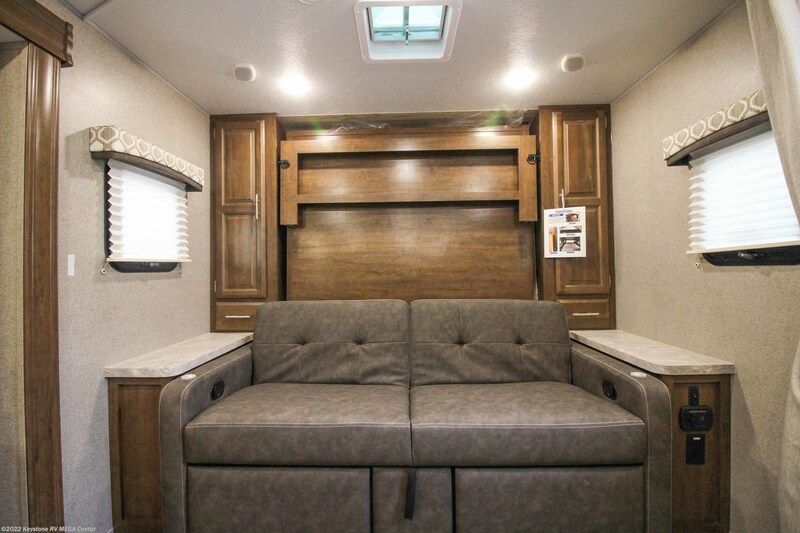 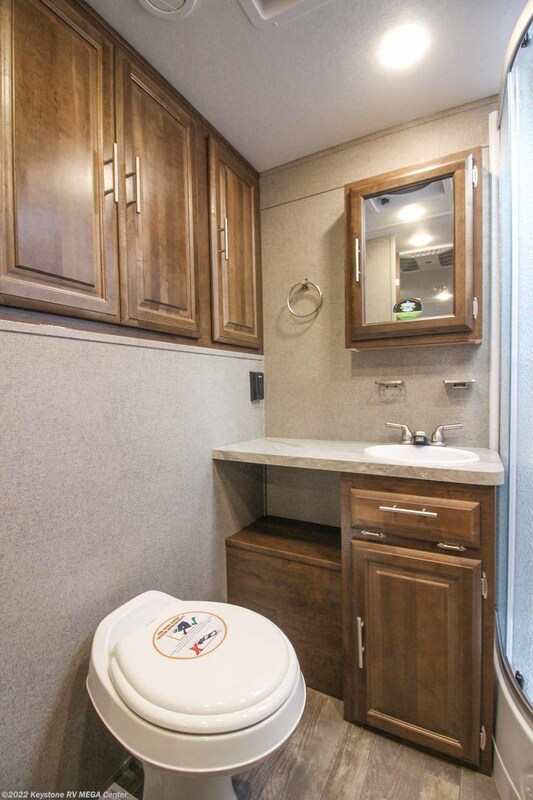 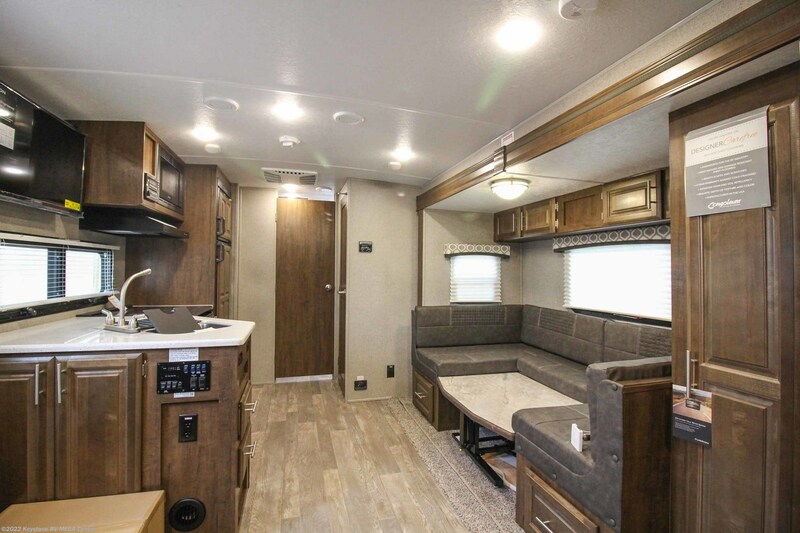 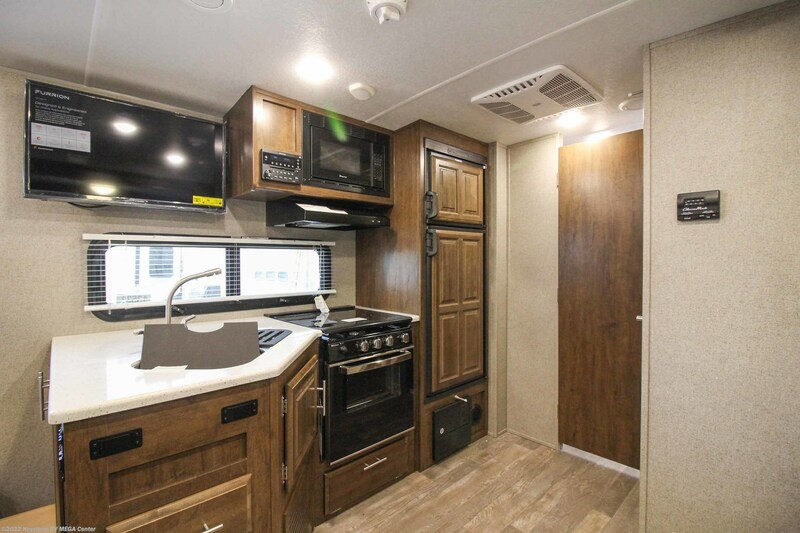 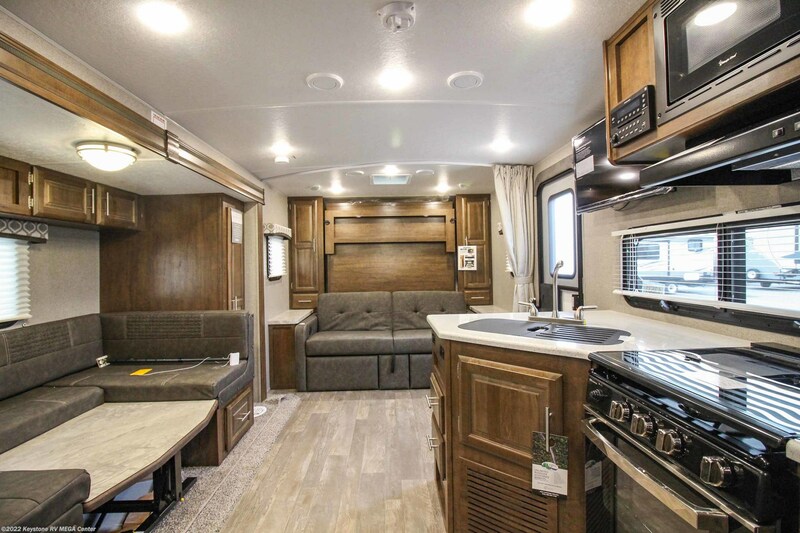 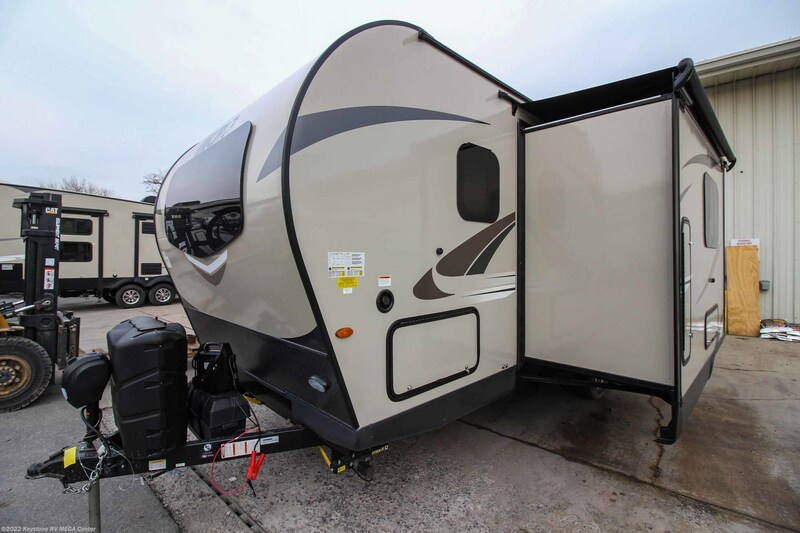 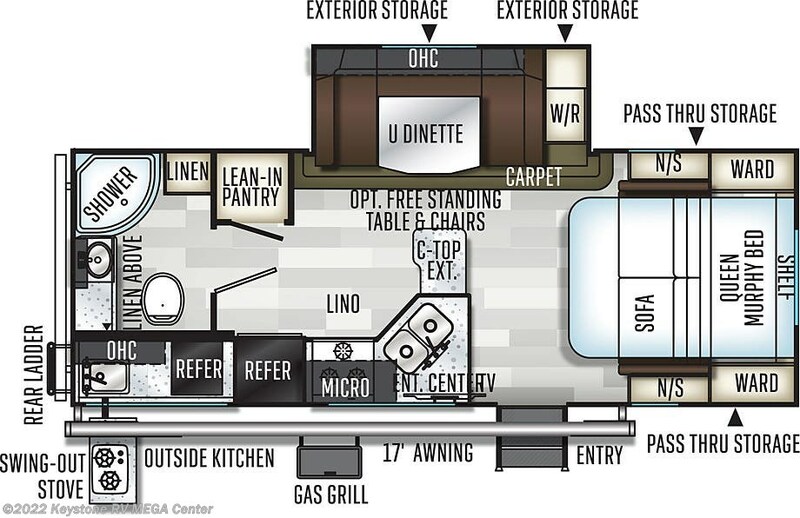 See this Stock # 13531 - 2020 Forest River Flagstaff Micro Lite 25BDS on Keystone RV MEGA Center! 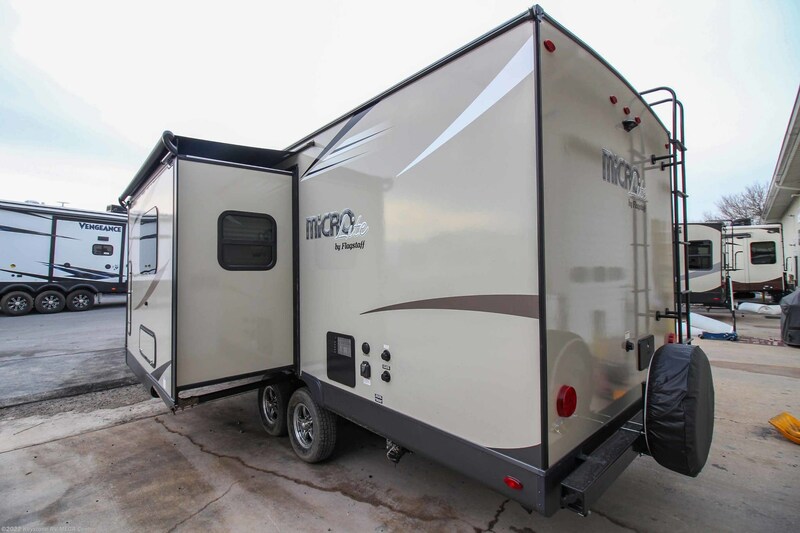 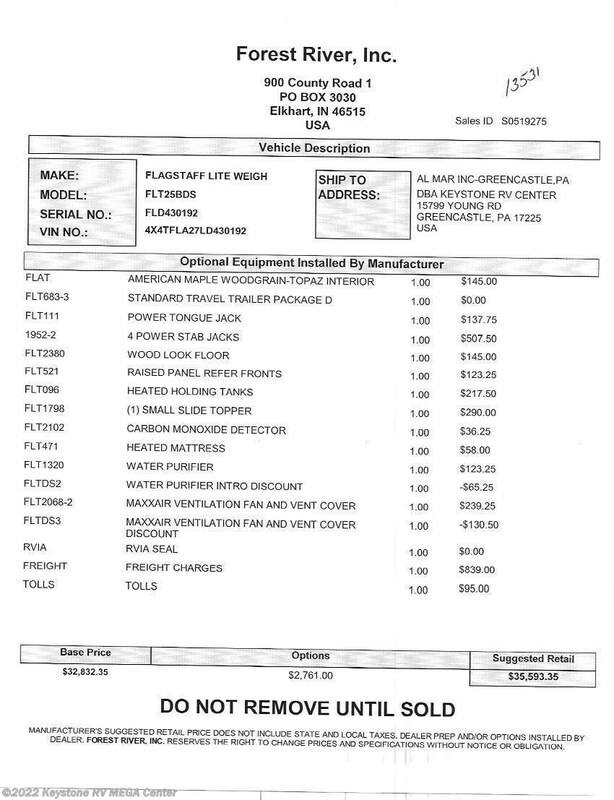 Check out Stock # 13531 - 2020 Forest River Flagstaff Micro Lite 25BDS on forestriverrvsource.com!